Jale Rivermane: We need time to evacuate Snowmane Village. 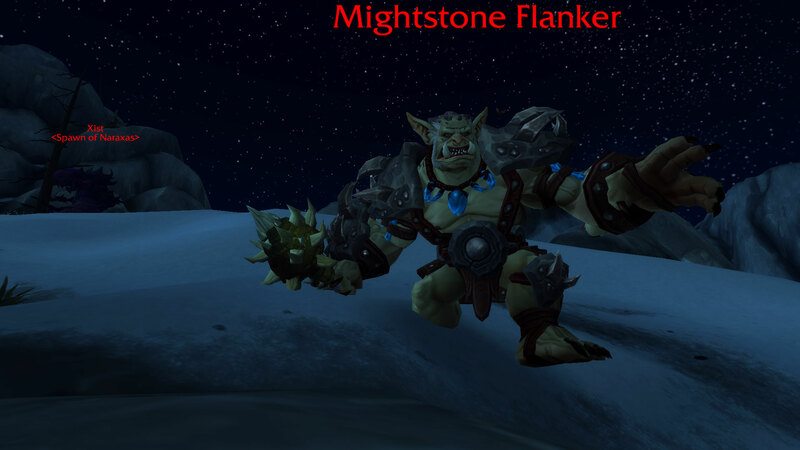 Can you take the fight to these Mightstone drogbar and cull their numbers? I will direct my healers to get everyone that is unable to fight to safety. Mightstone Flanker: Puny karkun! Shouldn’t be here! 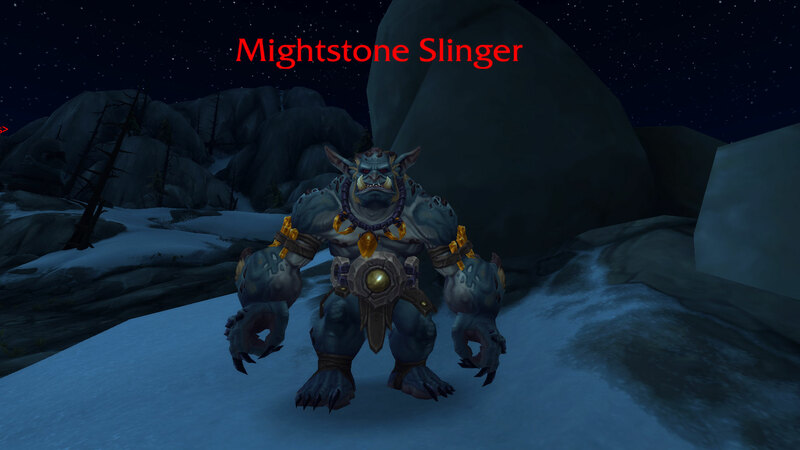 Mightstone Flanker: The darkness gonna take you! 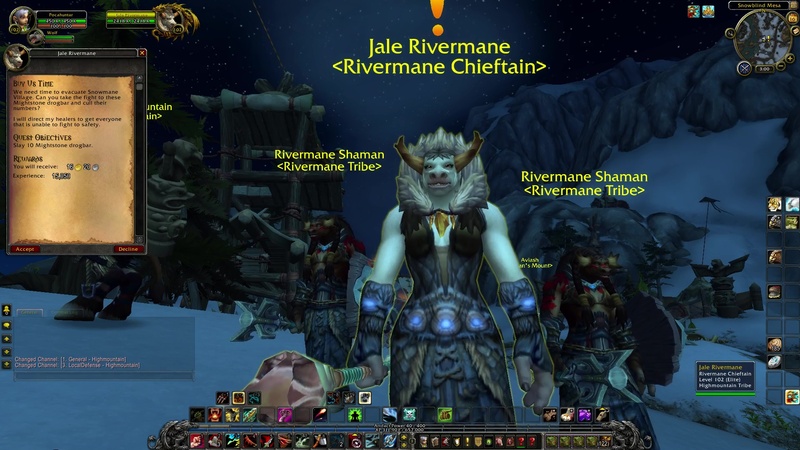 Jale Rivermane: Excellent. Thank you Champion. We have managed to get the children and the wounded to safety thanks to your efforts.